Stampin Up! has some great informational videos about this years Sale-A-Bration products. Take a look below at our Sale-A-Bration Product of the Week the Amazing You Stamp Set. Coordination is key with this set. The stamps work well on their own; the Thinlits are also a great stand-alone—but together is when they really make magic! One of the benefits of coordination you will love is that creativity becomes much easier when you don’t have to hunt down items to pair, but can instead reach for what you already know goes well together. If you place a $150 USD/$200 CAD order during Sale-A-Bration, you can earn both the stamp set and the Thinlits for free—and earn Stampin’ Rewards on top of that! Place an order of $50 usd or more on my site www.randicollins.stampinup.net from our annual catalog here or our new occasions catalog here and you can choose from one of our many SAB items for free. No limits!! Take a look below for all the details. It's time for our biggest sale of the year. For every $50 USD/$60 CAD you spend, you will receive a free Sale-A-Bration product. For anyone who has enjoyed Sale-A-Bration in the past, we have an exciting new announcement for this year: We now have a new reward level, giving you more flexibility and options for your free items. 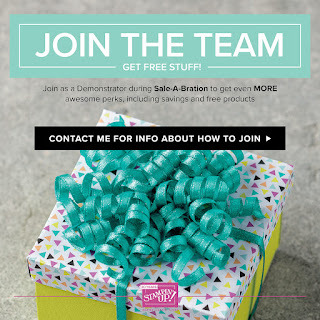 This new option is amazing and allows everyone to create a personalized Sale-A-Bration experience! Sale-A-Bration begins on January 3, 2018. Host a party and start earning. 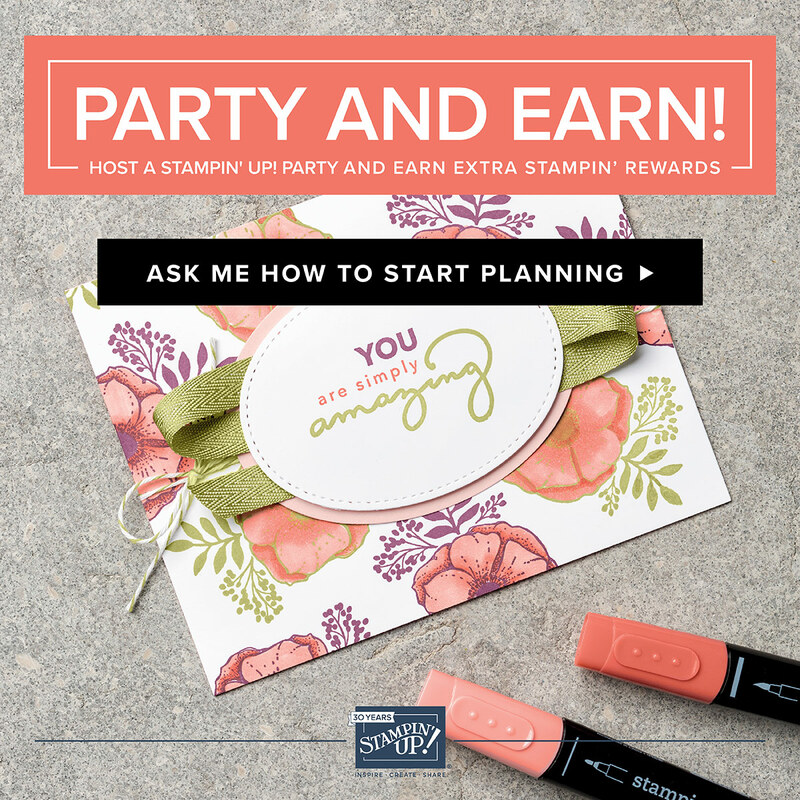 When you host a qualifying party with at least $250 USD in sales during Sale-A-Bration, you'll earn $25 USD more in Stampin’ Rewards! These rewards can even be applied towards a Starter Kit, if you would like to join and become a demonstrator on my Randi's Crafty Creators team. 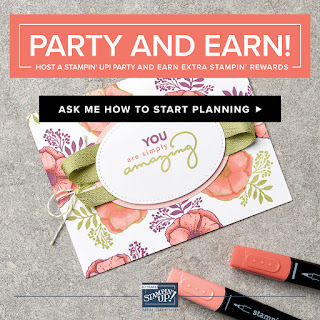 Shop 24/7 www.randicollins.stampinup.net and use host code6YPMFHB6 at checkout if you are spending less than $150 and I will send you a free gift along with your handmade thank you card for ordering from me. If you spend more do not use the host code, keep the rewards for yourself. I will still send you a free gift along with your handmade thank you card for ordering from me. During Sale-A-Bration in addition to hosting, it is a great time to join my Randi's Crafty Creators team. This opportunity begins January 3, as well. Joining at this time gives you as a new demonstrator your starter kit at $99 USD along with the choice of TWO additional stamp sets for your kit—any stamp set, any price. (Excludes bundles and Sale-A-Bration sets.) Plus, the kit ships for free! To see video tutorials for the Stampin Up! projects I have made with our products go to Randi Collins on you tube. Happy New Year & It's Sale-A-Bration Time!!! !